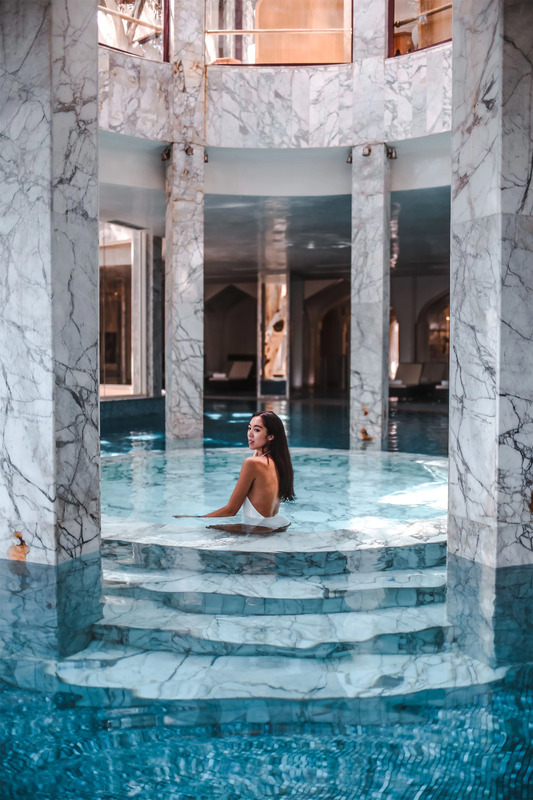 Have seen so many travel bloggers posting photos from this dreamy spa, and we finally got to see it ourselves and experience it all by ourselves for a day. It was actually beyond all expectations, it's so stunning and calms your mind to be here. Probably top 10 most photo-friendly spots we have ever visited! 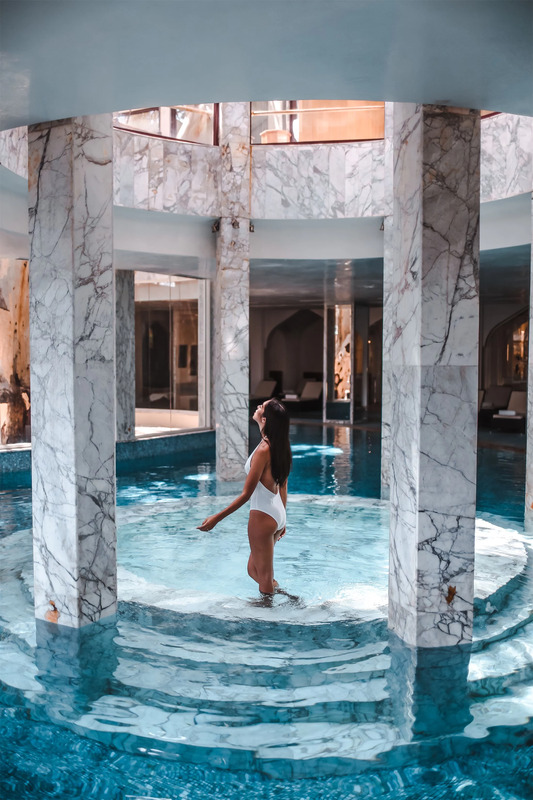 And for all who asked, this is the marble spa at Essadi Hotel in Marrakech.